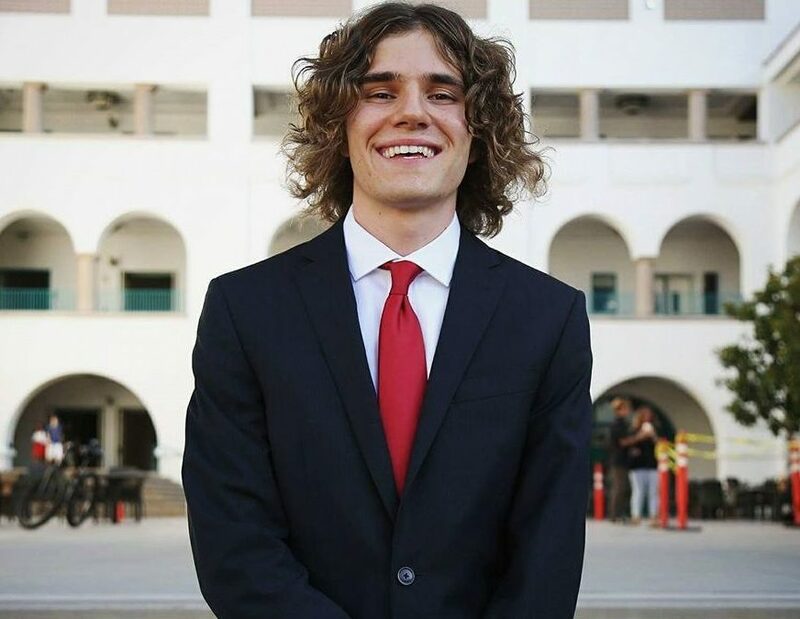 Commercial Real Estate Internship Update #1 - Blake Imperl - Gabhart Investments, Inc.
As I am approaching the end of my first month as an intern at Gabhart Investments, I’d like to reflect on what I’ve learned, and what has changed thus far. Over the past few weeks, I have been spending a lot of time reading the material Curtis has provided me on Property Valuation & Investment Analysis. Although it is mainly an overview of the subject, it has proved to be some highly valuable content. This material essentially picked up where I left off in my Real Estate Investment Analysis class that I took last semester at San Diego State. I have been brushing up on subjects like tax benefits, 1031 exchanges, expenses, leverage, returns, evaluating cash flow, and much more. I still have a great deal of learning to do on these subjects, but it is exciting to see how what I’ve learned in the classroom correlates to real world applications. It is my intention to continue to read up on these subjects and ask as many questions as I can. Another task I have taken on is the editing of Curtis’s blog posts. My first edit was a post on property walkthroughs. One tremendous benefit of doing this has been the information I’m learning is sticking much deeper than if I just glanced over it. It’s proved to be a great learning tool for me and I’ve even taken on the task of researching some of the topics I was curious about. Writing has always been a passion of mine, so getting the opportunity to revise and write some stuff has been great. I’m excited that I will get to continue to edit blog posts during my time here. 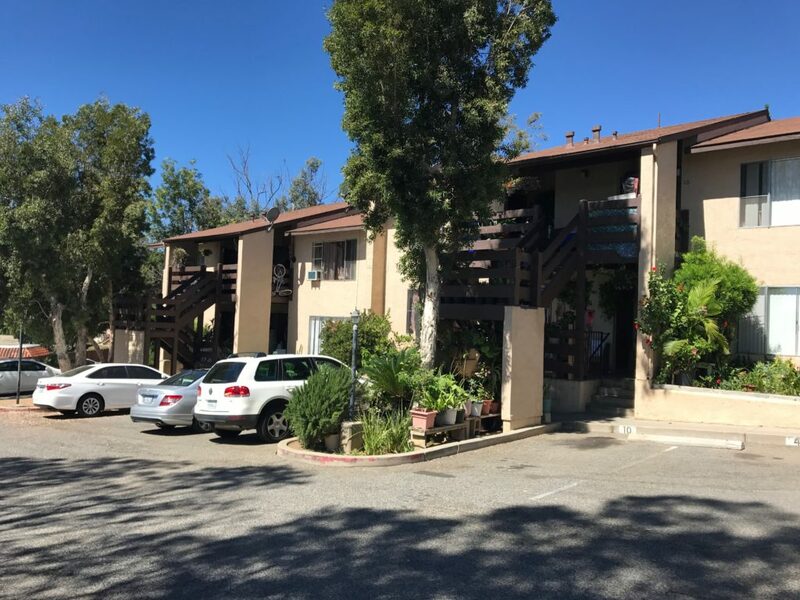 This past week I had a great learning opportunity with Curtis to do a walkthrough of a 13-unit apartment building in Fallbrook. 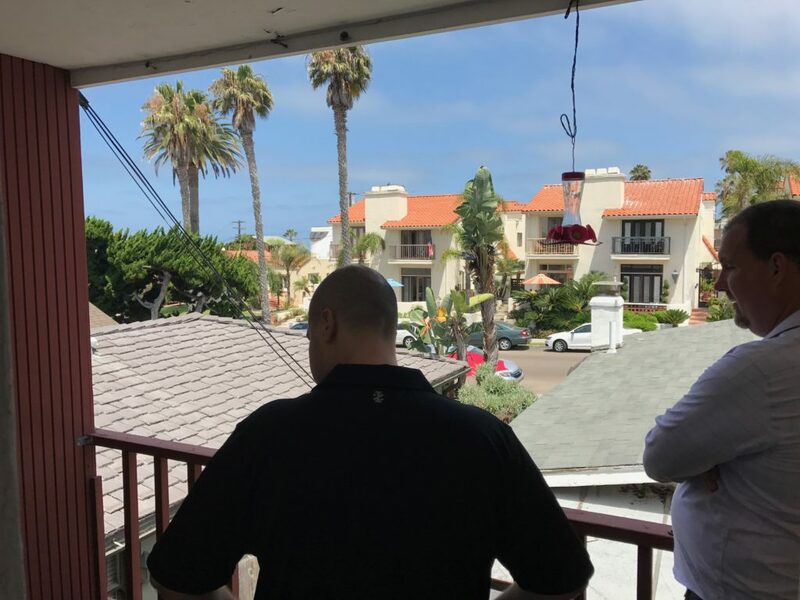 I was able to learn about some of the things you should be looking for in a property, both on the interior and exterior. This was a neat real life application after reading Curtis’s article on property walkthroughs. This is certainly the kind of stuff you’d never learn in a class room. 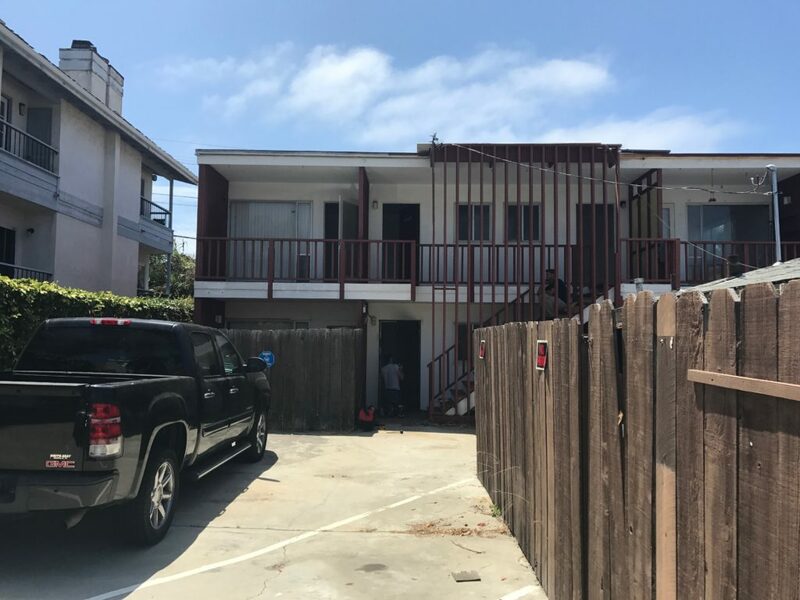 Another property we looked at was a 5 unit multi-family building in La Jolla. This was a very intriguing property because it had great bones, was less than a block to the beach and offered several routes for renovation. 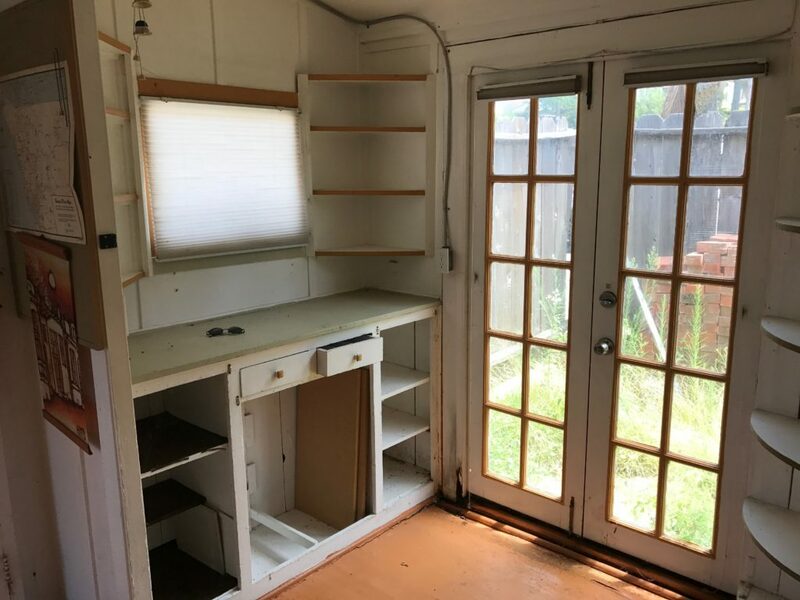 When walking the property, we looked at things like the condition of the floors, the bathrooms, kitchens, balconies, electrical, etc… It was far from move-in-ready, however, at the right price this could prove to be a great deal. In addition to the property walkthrough, I’ve also attended two Co-Star lunch and learns with Curtis and his assistant Dianne. The one that stood out to me was on the housing forecast over the next few years in San Diego County. I enjoyed this meeting because this is a real problem we will be tasked with fixing over the next decade. This past semester in my investment analysis class I did a great deal of research on this subject, so it was neat to hear the industry take on the issue. Lastly, I have very much enjoyed the opportunity to pick Curtis’s brain. He’s always offering me valuable tips and knowledge about real estate and just life in general. Whether it be tips on client relations, listing properties, or even just financial management, I’ve been trying to act like a sponge of knowledge. He’s always honest about things and I respect that. My views on real estate are growing stronger than ever and I’m excited all the learning opportunities that lie ahead. I am finding that the San Diego Commercial Real Estate Market contains more possibilities than I ever could have expected. Stay posted for my final update in August!